Below you will find resources specifically meant for librarians regarding the Workman Publishing Company imprints of Algonquin Books, Algonquin Young Readers, Artisan, duopress labs, The Experiment, Storey Publishing, Timber Press, and Workman. 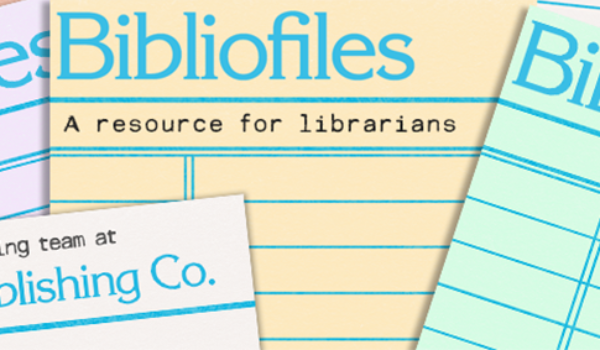 Check out bibliofiles.com, the blog from the Workman Publishing Company library team. 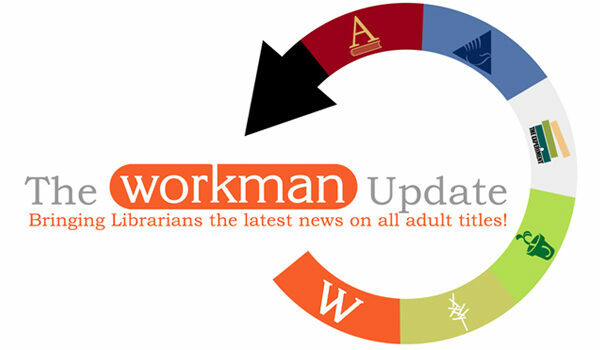 Please contact libraryteam@workman.com if you are interested in hosting an author at your library. PDFs of all imprint catalogs are available for download. Your one-stop shopping resource for all information on adult and children/YA titles from Workman Publishing. This includes the imprints of Algonquin Books, Algonquin Young Readers, Artisan, The Experiment, Storey Publishing, Timber Press, and Workman. Sign up now to get the latest information on all adult titles from Algonquin Books, Artisan, The Experiment, Storey Publishing, Timber Press, and Workman. There will be giveaways, exciting announcements, links to digital ARCs, cover reveals, book club suggestions, LibraryReads picks and more!